Behind the Scenes with TrailerFash creator, Emily Durlach. Today I’m back with more fun behind the scenes from another favorite shopping spot on site at WEF. TrailerFash!!! When I first walked by Emily Durlach’s store you better believe I did a double take. It’s bright, it’s fun, and it is FABULOUS!!! TrailerFash is a one of a kind destination. I adore these types of boutique business’s. There are so few left on the mainstream retail scene – we have got to support them! You see a lot of small business working in the equestrian community, which is wonderful. I’m certain it is no easy task no matter what your niche these days, so huge props to Emily on being a really stand out and unique stop. What is your connection to the horse world? How did equestrians become your audience? I started riding horses when I was 6 years old. I grew up in the fashion/retail industry with my mom. I worked for her for 15 years but wanted to start my own business. I wanted to figure out a way to open a boutique without having to give up riding. I had always noticed that there were always tack shops and equestrian themed vendors at horse shows but rarely many shops with every day clothing for women and children. I thought there was a demand for my concept. What was the process of building your brand? What inspires you? One of my great friends, Brian Zimmerman, is a brand developer and graphic designer. As soon as I decided on the name TrailerFash, I went straight to him for help with developing the brand. I new I wanted the whole shop to have a really tropical/chic vibe and I wanted my customers to feel like they were on vacation when they shopped with me. My inspiration comes from that… All things tropical and happy! Brian’s company, Cre843, is amazing and does really great work. He came up with the flamingo logo, our fonts, the website, bags and tissue, basically everything branded. Who are your role models or influencers, business’s you admire? My mom! She has been in the retail business for over 40 years and I have learned everything I know about fashion from her. My mom, Sherry, has a high end department store in Charleston, called Christian Michi. I always go to her first but I also really admire Sophia Amoruso, the founder of Nasty Gal. She took a lot of risks and never let anyone stop her from achieving her goal. She is a total boss! What is your favorite item in your store right now? Favorite brands? I really love all of my things because I go to market myself and hand pick each item. Basically, if I wouldn’t wear it, I don’t buy it (including the kids stuff!) That being said, we just got in this Ripley Rader, coral pink romper that I immediately took for myself. I love that I can dress it up with wedges and a cool necklace or wear it with sandals to the show. Most Ripley Rader items are like that, super wearable and comfy but also fun. I also really love my new line Lanoosh, for kids! Something about you that not many people would know? TrailerFash has this really cool new service for our clients! Maybe you have heard of the subscription boxes that you pay for monthly and they send you a mix of clothing, jewelry or makeup… Well it’s kind of like that, except FREE! We pick out items based on your needs and style and send you a big box of fun that you get to sift through and try on. You keep what you like and just send back the rest! There is no fee and it’s really fun and a convenient way to shop. I haven’t come up with a witty name for this service yet so I am totally open to suggestions! How do you stay updated and learn about new brands and products? Going to market is the best way to stay current in my opinion. 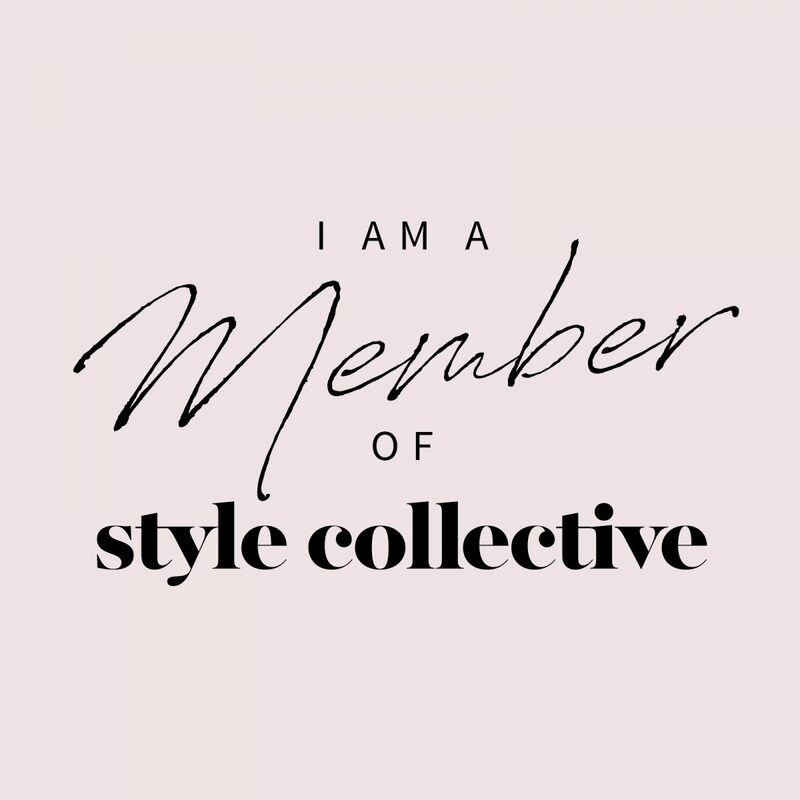 Also, following designers on Instagram and fashion bloggers , reading magazines like Vogue and Elle, Teen Vogue for my younger clients and talking to my friends and clients about what they like and brands they are into. I’m a chameleon. I dress based on my current mood. Sometimes that’s sort of rocker and sometimes its really hippie, other days bohemian and every once in a while preppy. Any pet peeves working with brands, customers, etc.? I wouldn’t call it a pet peeve, but it definitely is difficult when I don’t have the right item for a certain person. I try really hard to carry a good mix of style and price point so that I have something for girls and women of all ages, styles, and shapes. Where is “home” and how often do you get to be there? Charleston, South Carolina is home. I don’t get to be there as often as I would sometimes like, but that is the trade off for getting to Work-Cation in Florida for the winter and Blowing Rock in the summer! Where do you go from WEF? After WEF, I will be taking a short break to go home. Then, we go to Bruce’s Field in Aiken in May, NCHJA in Raleigh in June and The Blowing Rock Charity Horse Show at the end of July. The basket. She loves it and it’s adorable! How sweet is this Little Potatoes coat?! Obsessed with this velvet blazer. It has a zip out hood detail to change the look on the fly. Unicorn hair clips – which also come on headbands. Yes. My wish list at TFash is long. Thank you, Emily, for sharing your story! I hope we will be seeing TrailerFash at WEF again in the future!! You can also visit online at www.trailerfash.com. Or try her TFash assortment package service! You have got to check it out!